Irrelevant of the faith group you may belong to, we all benefit from the building of an equitable, inclusive and just society. Helsinki HO recently invited the FCA Cambodia team to join a Skype meeting on what it means to represent a Faith Based Organisation (FBO). It was an insightful discussion and made us think more about the universal values we should all promote through hope creation, peacebuilding and advancing justice for everyone. Irrelevant of the faith group you may belong to – or whether you are agnostic, atheist or simply uncertain – as a global community, we all benefit from the building of an equitable, inclusive and just society. As an agnostic, I considered the issue in more depth and concluded I am hugely proud of FCA’s approach taken as an FBO. Having the term ‘Church’ in the name of an aid organisation is a great way to raise awareness about the positivity faith can bring. This is especially important today where there exists a climate of fear, mistrust and skepticism around the concept of religion. 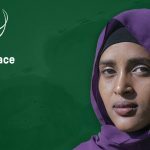 FCA’s non-missionary approach is an essential reminder that all faith groups can be, and should strive to be, open, tolerant and collaborative, respectful of different worldviews, and oppose all forms of discrimination. The ethics of my personal belief-system are to always recognise the immeasurable value of every individual with the aim to advance the human rights of all people in an equitable, inclusive way; these are codes that FCA represents. For me, the fact that FCA are an FBO with a non-missionary outlook is vital; fundamentally, whether you are religious or not is inconsequential, what is important is the action you take and the intent you have. 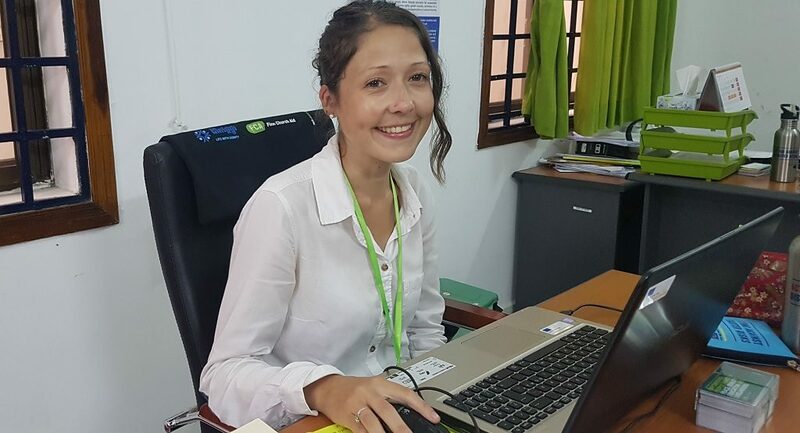 The writer works as Resilience Coordinator for the EU Aid Volunteers programme at Finn Church Aid office in Cambodia.